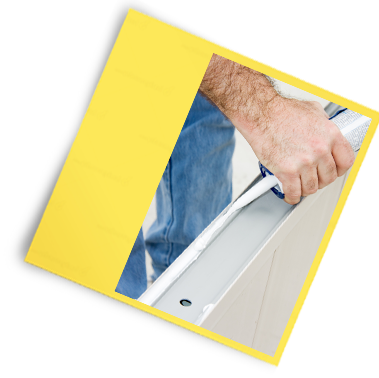 We are specialized in all eaves trough work, which can come with a three year warranty depending on the job. We also guarantee a perfect match with the best hardware available, since we deal with all major suppliers. The Eave through is also one of the most important aspects of your home, its main purpose is to keep water away from the foundation. An Eave through that does not function properly can lead to foundation leaks and problems which in time can start creating mold in your basement from the excessive moisture. - Replacing facia wood if rotted or installing facia. 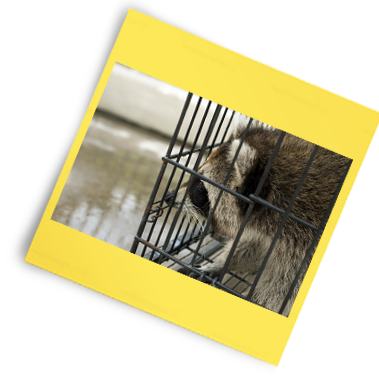 We offer many options on any animal problems that depend on your situation. Our technicians will first do a free estimate and inspection. 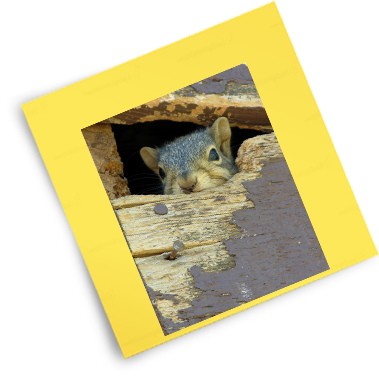 Animal problems can be very bad for your home since the longer they stay the more damage is caused. This problem can lead to roof leaks from holes made into your roof, also leads to disturbance by creating noise. As the addict becomes there habitat they will disrupt the insulation in your addict which will affect your house insulation protection. There faeces that gets deposited in your addict can also lead to health problems. Call us to set an appointment.